In the preceding paragraph substitute REALTOR for leader or president and you’ll see why the Cain article got me to thinking. I am reminded of this question of gregarious vs. thoughtful every time I see or hear a REALTOR lead with their mouth. When I was a new agent I marveled at the aggressive assuredness that some of the more experienced agents exhibited. It went hand in hand with their combative advocacy on behalf of clients. As I’ve matured in the business I value these traits less and less. Only recently I have had to warn agents on the other side of a transaction that being aggressive or combative with me will not be productive. Susan Cain points out that, “Culturally, we tend to associate leadership with extroversion and attach less importance to judgement, vision and mettle. We prize leaders who are eager talkers over those who have something to say.” Again, substitute REALTORS for leaders. Our profession is not highly regarded. We fall into the same disfavor as other types of sales persons. In many quarters we are regarded as liars and cheats. Many of the REALTORS I have encountered do not deserve this reputation. They are hard-working and honest folks, but some – and they are the loudest squeaky wheels – some are deserving of this disapproval and more for being obnoxious gas-bags whose intellectual and ethical credentials are suspect. Just as I believe that negotiations should not result in the other side being beaten and bloodied, I believe that a more collegial tone between REALTORS on each side of a deal is much more productive. In my experience, the smarter, more experienced agents behave that way but some customers admire the palooka agent who will look for fights to pick. This, of course, mirrors that customer’s skewed world-view that all is struggle. I actually feel badly for such people but my sympathy does not extend to agents who come out swinging and shooting off their mouths for no good reason. Imagine my surprise when an “interview” with Susan Cain showed up on, of all places, the “Last Word” back page of the September/October 2012 edition of REALTOR Magazine. Oh, yes – I read this exalted publication. It’s free, after all. One of the powerful perks I get for my $500 per year dues paid to the National Association of Realtors (or, as I call it, Nasty And Rough). I was surprised, mainly, because I reject many of the paradigms of our mighty trade organization and here it was advocating a quieter, more introspective paradigm. If I were cynical (oh, shut up! 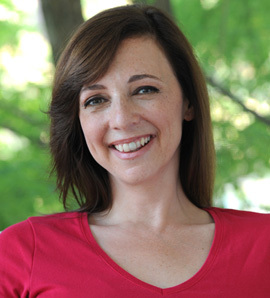 ), I’d believe that Susan Cain’s publicist finagled this piece to promote her New York Times bestseller “Quiet: The Power Of Introverts In A World That Can’t Stop Talking” to our REALTOR publication, starved for content. Doesn’t matter. What matters is our mother organization, which most of the time exhibits inanity as intellect, actually published something of value. 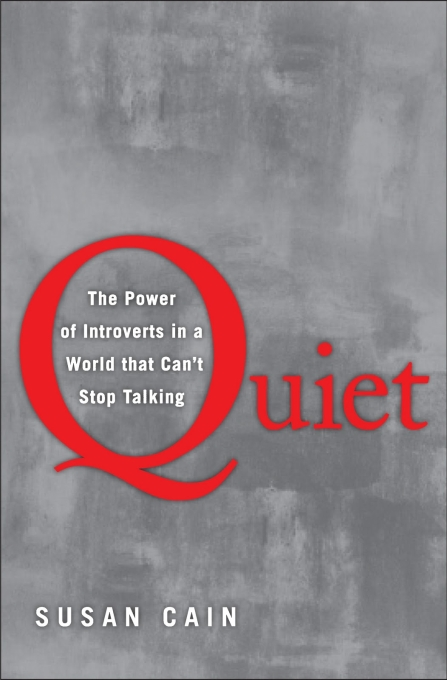 In the magazine piece, called “Shunning The Spotlight” , Ms. Cain traces the rise of extroversion in American culture (industrialization, big business), quantifies the amount of people who are introverted (between 1/3 and 1/2 of everyone), makes the distinction between introversion and shyness (a preference for quiet vs. a fear of judgment), and advocates the power of listening over talking. She quotes an introverted superstar REALTOR who says, “you have two ears and one mouth and you should use them in that proportion”. I am an introvert. I have well honed social skills but I tire of social situations rather quickly and yearn for less stimulation. Many performers (I was one in my earlier life) are introverts, also, who express their lust for life in their performances and not necessarily off-stage. As I’ve grown in the real estate business I’ve become more of a listener with clients than a razzle-dazzle salesman. I have come to believe that I will get that listing by inspiring trust through thoughtfulness rather than noise and that I will better serve my clients by actually listening to them and not just waiting for my turn to talk. I am, distressingly often, glad-handed by opposing agents who spin me tales of what’s going on in a transaction when I know they’re full of it the whole time. I even pointed this out to my opposite in a transaction who didn’t seem to get the message, that’s how ingrained his distorted sense of reality was. 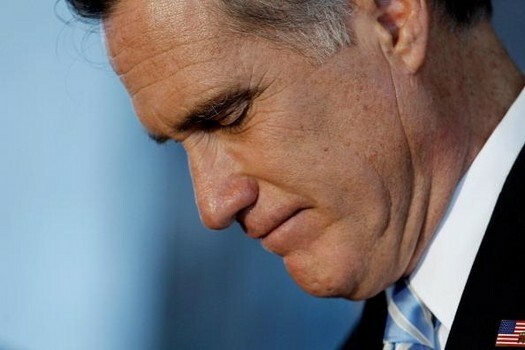 I have very little use for these stunted salesmen and, as I get older, I get more vocal about it. I grit my teeth as I hear the stereotypical REALTOR yapping away with a customer, “schmoozing” at an open house or on the phone and I wonder if their sense of importance and self-worth is tied to this behavior. I get the depressing feeling it is. I can be as chatty and friendly as the next guy but I draw the line at blather. Most of the these overly loquacious agents aren’t even very good at extroversion, they simply do it because they think it’s what they should be like. Either they’re dramatically talking a blue streak about nothing or they’re exhibiting an icy. sarcastic, threatening exterior. They remind me of teenagers practicing smoking – they don’t know how and look ridiculous but they do it to be cool. Don’t get me wrong – I’m not shocked by this behavior. I spent the better part of my life in a business where baloney is currency – show biz – where gossip is gold, image is everything and the loudest, most aggressive one in the room is the most highly regarded by many. This is nothing new to me, but, again, as time goes on, I find it more and more tiresome. 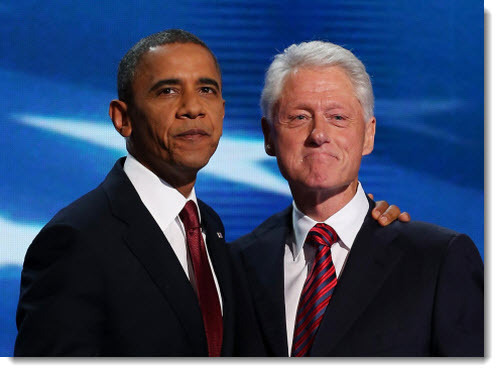 Susan Cain finishes her New York Times essay by saying, “But on the long list of attributes of a successful president – or of any leader – an outgoing persona is low on the list. The charisma of ideas matters more that a leader’s gregarious charms.” Substitute REALTOR in all the appropriate spots and AMEN!